It consists of Haritaki, Baheda & Amla. Used as a digestive cleanser and tonifier. Protecting cells against the damaging effects of free radicals. Supports effectively in relieving mild to moderate constipation. Healthy digestion detoxifier helps to provide overall support for the digestive functions. 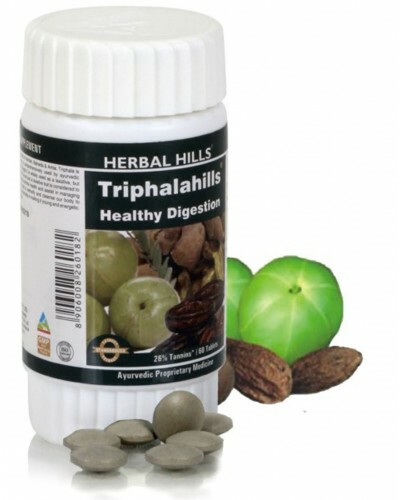 Supports in gastrointestinal motility natural anti-inflammatory and antioxidant. This product is not intended to diagnose, treat, cure or prevent any disease.